Although there are many materials to choose from in the Replacement Window Marketplace, we are delighted that you have come to us to learn more about Vinyl! This modern material is known for its qualities of strength, endurance and affordability. 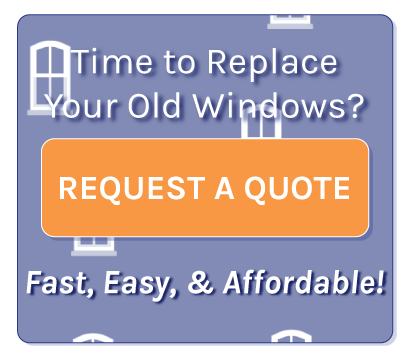 We have created this website to disseminate as much information about Vinyl Replacement Windows and which product lines suits each individual homeowner. We encourage you to take full advantage of the content that has been compiled on this website and do not be afraid to visit our discussion board and ask a few questions! For years our discussion board has included window professionals and consumers just like you who have gone through this process – and they are happy to help. We have been able to assist many homeowners with our easy to use system for getting estimate for their window projects. Thanks and good luck with your home improvement project!